The Iowa Cattlemen's Association has nearly 10,000 members working together to grow Iowa’s beef business through advocacy, leadership and education. Join or renew today. Download a membership form or pay online. 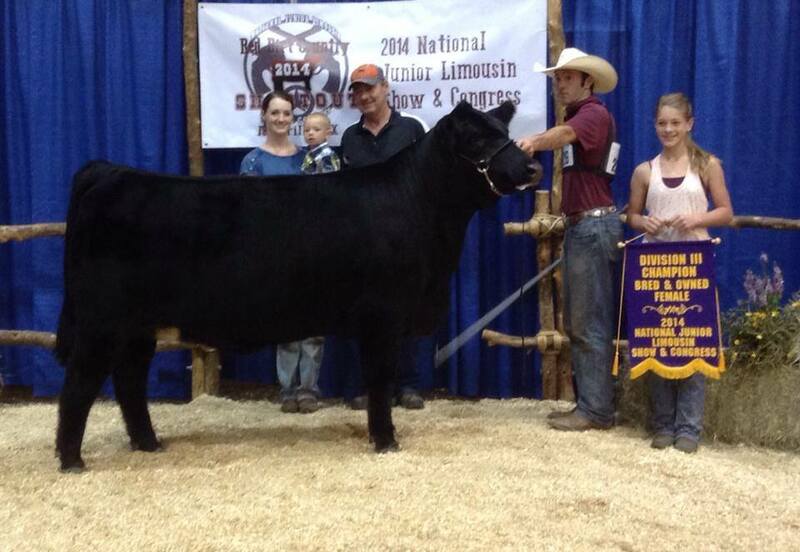 The Wessels first got involved with the Iowa Cattlemen’s Association through the Carcass Challenge. Their involvement in the program helped to build their business, which persuaded them to become active members of ICA. "It’s easy to deal with the everyday, and get stuck in your routine of taking care of the livestock that you’ve been entrusted with and taking care of the crop you’ve been entrusted with, but there’s a whole other side of agriculture that needs to be tended to. That involves education, legislation, regulation, and we need someone, or a group, to do those services for the good of the industry across that state. Mike Schwarck is the chairman of ICA's Business Issues Policy Committee. 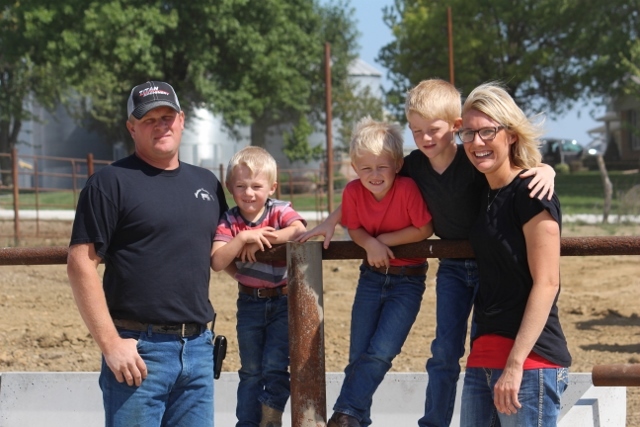 At home in northern Iowa, he has a growing family and a growing cattle operation. Learn more about Mike and his involvement in ICA here. "I think any father or mother on the farm hopes their children will come back and take over the farm to continue their legacy. 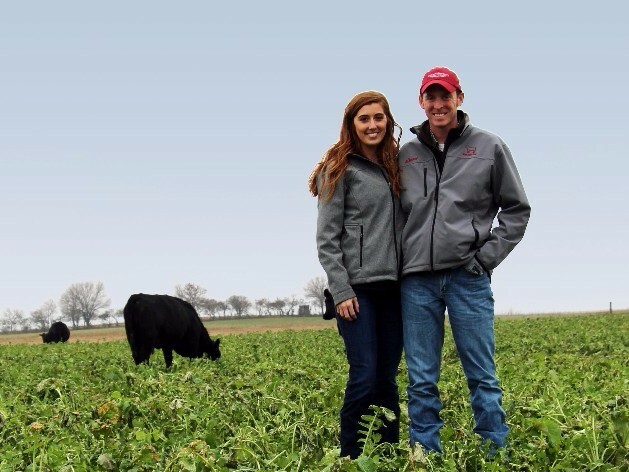 David and Molly Bruene are young cattle producers in the early years of their marriage and cattle business. 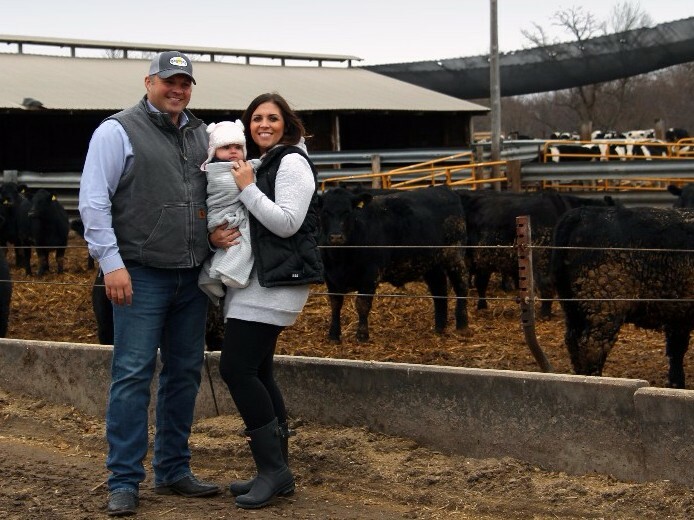 As recent graduates of ICA's Young Cattlemen's Leadership Program, the Bruene's have learned exactly what ICA does to support the next generation of cattle producers in Iowa. "The thing that’s the most exciting to me, getting to see young people going out into the industry is that there is a lot of future in it right now. Spend some time with Eldora area cattleman Dave Petty, and he’ll tell you a thing or two about working with the EPA. And what you hear might surprise you. Read more here. The Smiths are one of 6 finalists for the national Environmental Stewardship Awards Program. Find out how they, and other cattle producers, are caring for Iowa's natural resources while raising great beef here. 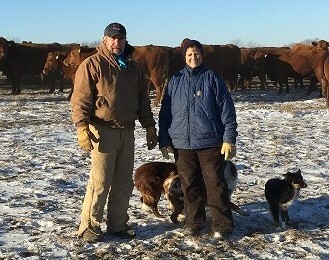 Bill and Jane Wolfe are repeat consignors to the Iowa Cattlemen's Association's Bull and Heifer Evaluation Program. 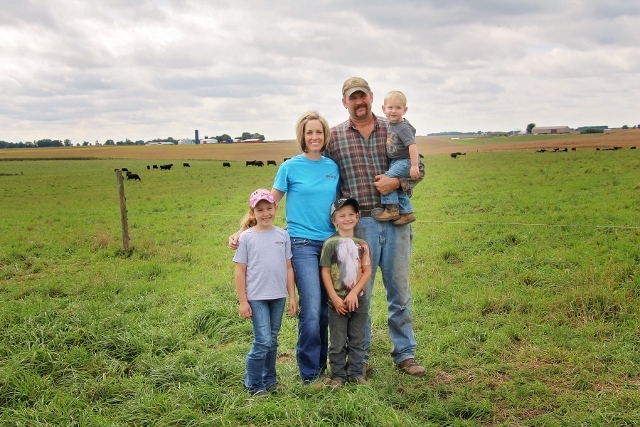 Together with their son, Matt, and his wife, Emily, they are continuing a family tradition of a strong Simmental herd in south central Iowa. Read more here. 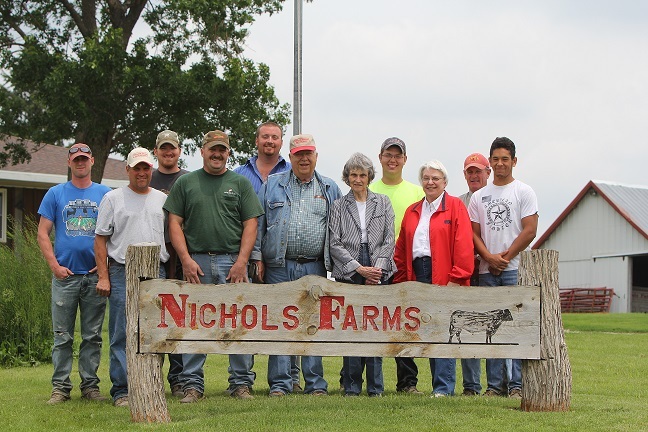 Nichols Farms LTD was the 2014 Iowa Cattlemen’s Association’s nomination for the national Environmental Stewardship Award Program (ESAP). The family farm operation is managed by Dave Nichols, Phyllis Nichols and Lillian Nichols, and covers Adair, Adams and Cass counties. Read more here. 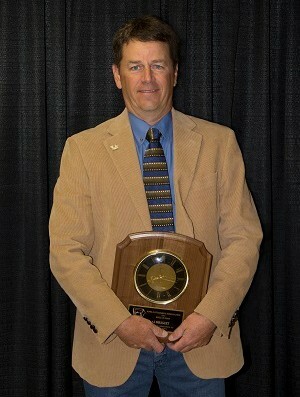 The 2016 recipient of the Iowa Cattlemen’s Association Hall of Fame award is Kent Pruismann. Kent is a third generation farmer that has been a dedicated feedlot producer in Iowa for the past 34 years. Read more here. 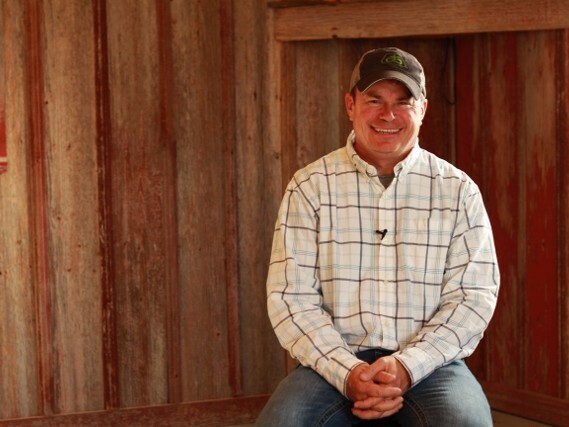 Alan Zellmer, founder of A to Z Feeders of Atlantic, is a first generation cattleman. 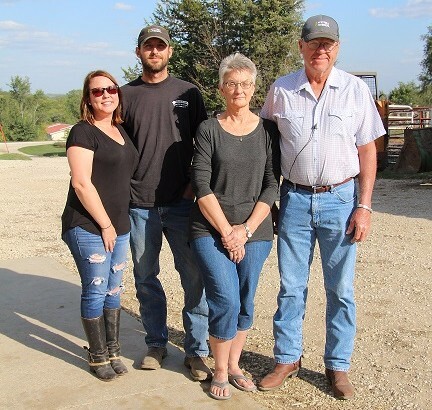 But his hard work and dedication over the years have led to a second generation of Zellmers in the cattle business, and a growing third generation. Read more here. 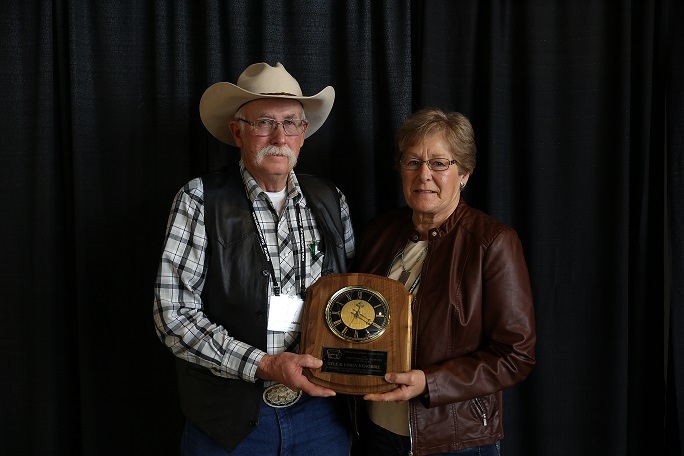 The Iowa Beef Breeds Council named Douglas and Glenda Schroeder of Clarence the 2016 Iowa Outstanding Seedstock Producer of the Year. 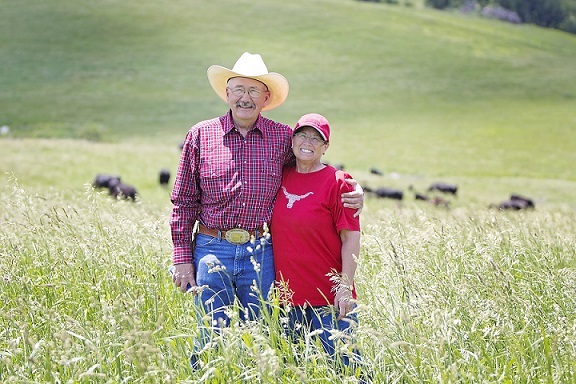 Schroeder Angus is home to 125 Angus cows and over 1000 acres row crop, but it’s the Angus cows Doug and Glenda are especially passionate about. Read more here. In an issue of the Iowa Cattleman focused on young producers, you might not expect to see Al Johnson, age 80, interviewed. But Al has been instrumental in getting countless young producers off to a good start in the cattle industry, first through his role as an instructor at Kirkwood College, and also as a partner in farms owned by young producers. We recently sat down with Al to ask him some questions. Read more here. The Carstensens earned the title of “First Couple” when he was president of the Iowa Cattlemen’s Association and she was chair of the Iowa Beef Industry Council at the same time. Now, they're known as the 2017 ICA Hall of Fame Inductees. Read more here. Lenth Herefords has been in operation for almost 50 years, but the business is far from old fashioned with an emphasis on high quality seedstock, detailed record keeping and online marketing. Read more here. Lyle and Linda Kenobbie were named the Iowa Outstanding Commercial Producers of 2016. 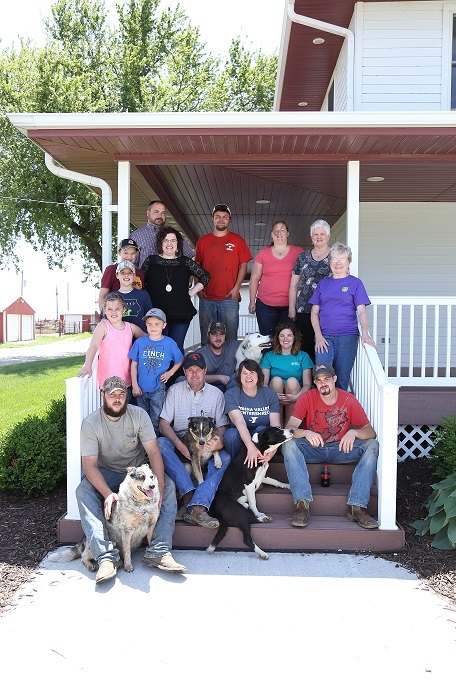 From Greenville, Iowa, Lyle and Linda own and operate Walking L Ranch, a commercial breeding herd of 150 cows and row crops. Read more here. 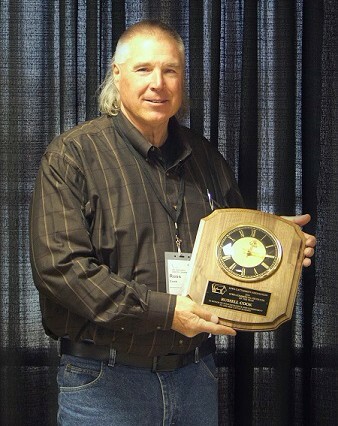 Russell Cook was selected as the 2014 Iowa Outstanding Commercial Cattle Producer. 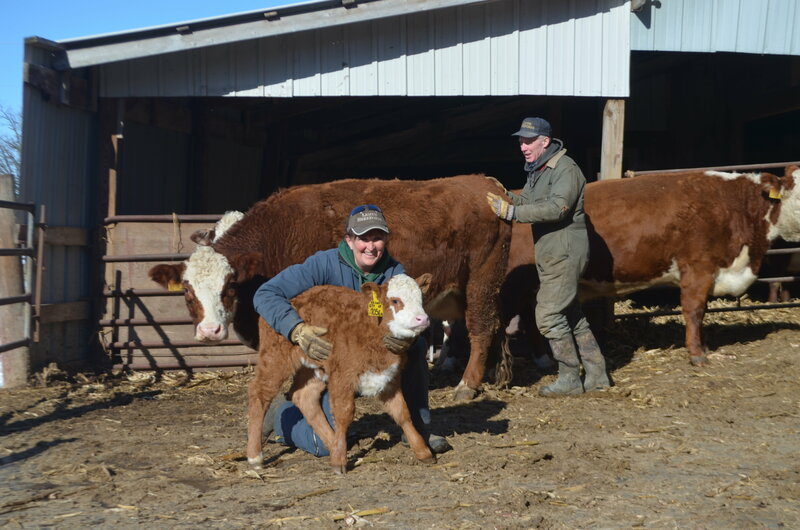 Cook, who has raised cattle for more than 38 years, now has 225 cows in his commercial breeding herd on the family-owned cow-calf and grain farm. Read more here. Commercial cow/calf producer Will Jones has been attending ICA’s bulls sales for as long as he can remember and doesn’t plan on stopping anytime soon. Jones has been in the cattle business his whole life and has seen great benefits to using bulls from ICA sales as part of his herd’s genetic program. Read more here. 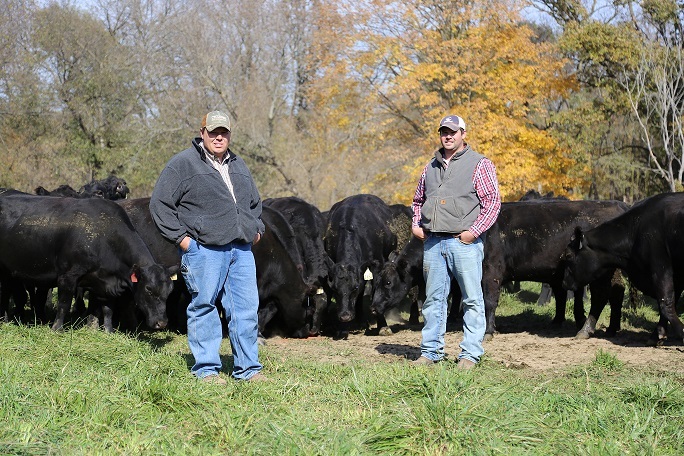 There aren’t many row-crop farmers in Iowa transforming cropland to pasture, but that hasn’t stopped two Clayton county brothers from doing just that. Read more here. With the beef industry changing so rapidly, identifying and educating leaders to help guide and strengthen the industry has never been so important. 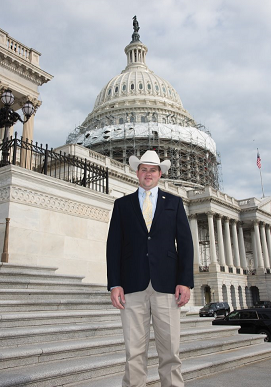 The Young Cattlemen's Conference program is a comprehensive, nationwide tour of beef industry sectors, created to enhance leadership skills in beef industry professionals like Craig Moss. Read more here. Jay Straight is one of the many seedstock producers who work all year round to produce attractive cattle to be sold to producers all over the Midwest. Straight Limousins out of Logan, Iowa is no stranger to the seedstock business and got their start 40 years ago when Jay began using AI on some of his cows during high school. Read more here. The 2017 Outstanding Commercial Producers not only operate a successful commercial Angus herd and finish their own calves, but they also sell direct to consumers through a small storefront. Read more here. 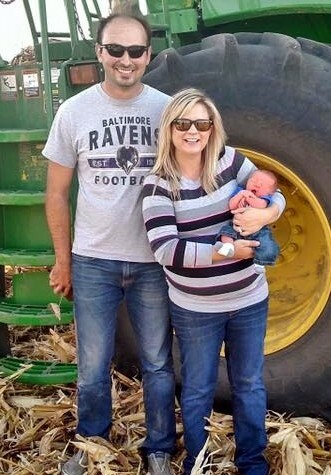 With their three little boys in tow, Aaron and Mindy Amstutz manage a 400-head commercial Angus cow herd, two monoslope barns, hogs and row-crop ground, in addition to bulls for the ICA Bull and Heifer Evaluation Program. Read more here. Loonan Stock Farm is part of a longstanding tradition in agriculture at the Loonan family century farm. 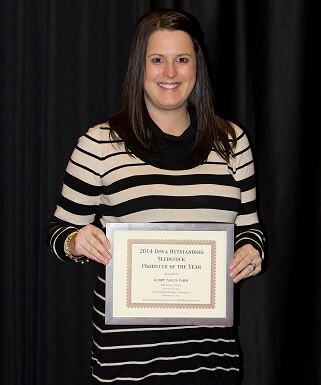 Named the 2016 Iowa Outstanding Seedstock Producer, the Loonan family has been in the seedstock industry for 42 years producing Simmental, Red Angus, and Red SimAngus genetics. Read more here. 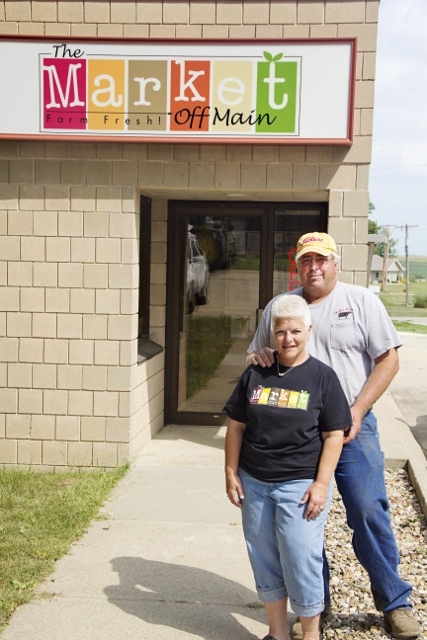 Bev and Glen Rowe began their farming careers in 1969 in rural Dallas County. Now, they farm near Lorimor, just inside the Union County line, where their farm operation includes 1,000 acres of pasture paddocks, wildlife refuge, and some crop acres. Read more here. 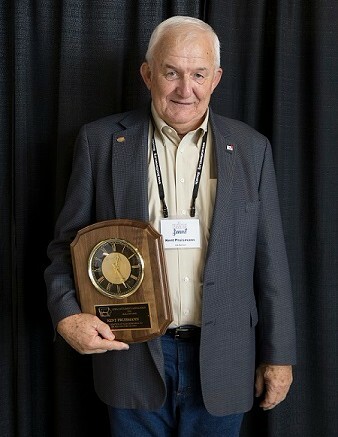 Alan Albright was the 2014 Iowa Cattlemen’s Association Hall of Fame winner. Albright’s contributions to the cattle industry have ranged from giving advice to local producers, serving as a leader in the state beef council, working on the NCBA executive committee, to traveling the world to promote Iowa beef. Read more here. 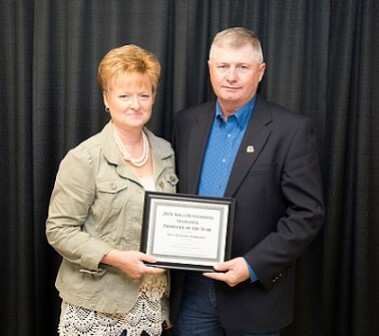 The 2015 recipient of the Iowa Cattlemen's Association Hall of Fame award was Nancy Degner. 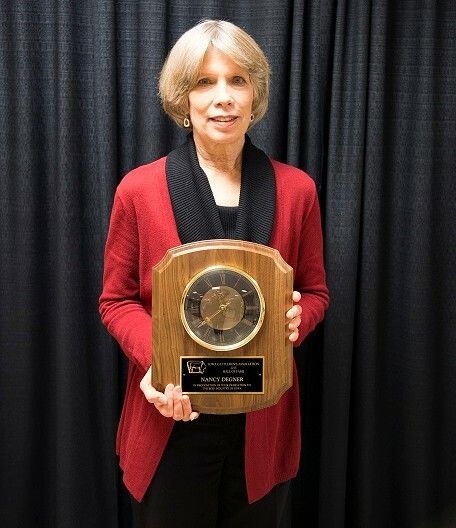 Nancy was nominated by the Iowa Beef Industry Council (IBIC) as a shining example of an individual that has given over 40 years of service to the Iowa beef industry. Read more here. 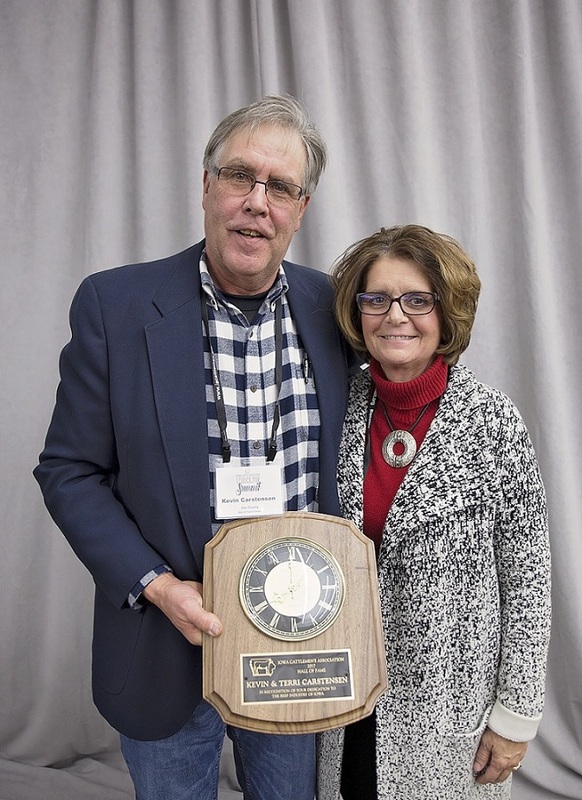 Eugene and Colleen Knop were winners of the Iowa Outstanding Seedstock Producer Award for 2014. 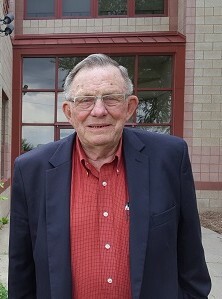 Knop Angus Farms, which Gene and three brothers established in the 1940s, from the beginning built the farm’s breeding program on the goals established by their father, Fred Knop. Read more here. 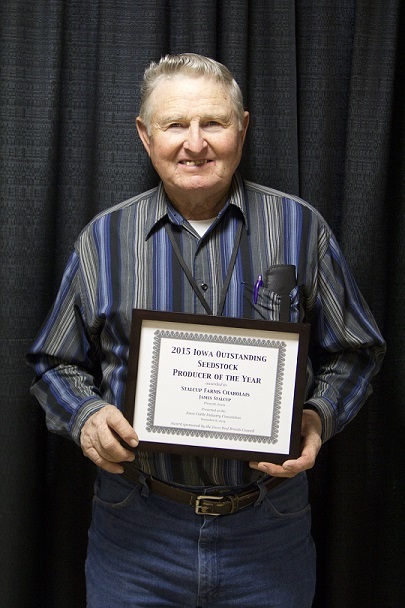 James Stalcup of Stalcup Farms Charolais was the 2015 winner of the Iowa Outstanding Seedstock Producer Award. Stalcup has been farming for 53 years. Cattle were not the early focus for the family, although there has always been a commercial cow herd on site. Read more here.